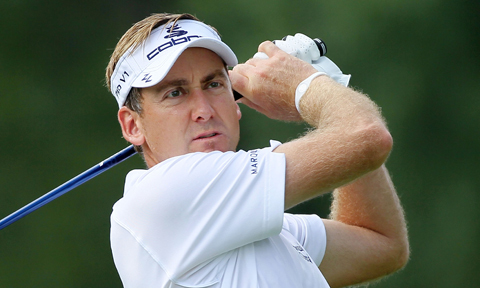 English professional golfer Ian Poulter is one of the few who pulled out from the BMW PGA Championship next month. 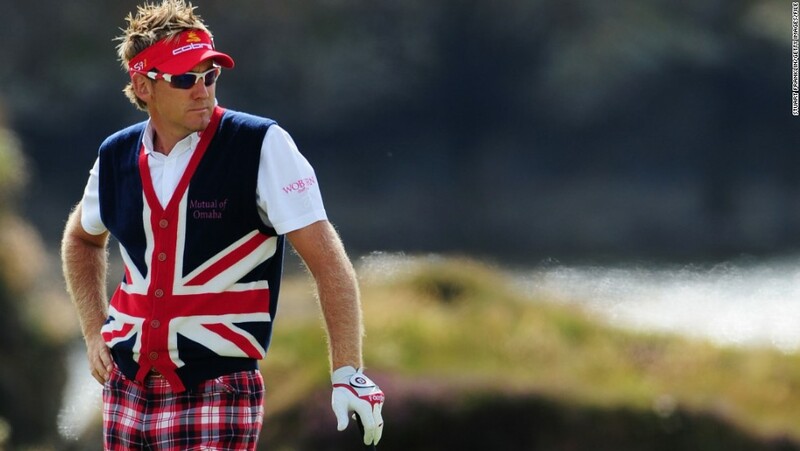 According to Poulter he is not going to compete in the European Tour’s flagship event starting May 21 due to his previous poor performances at Wentworth. Along with Ian Paul Casey, Henrik Stenson and Sergio Garcia also announced their withdrawal from the said competition. For listing his names among the absentees, Ian faced quite a backlash from his critics. But when it comes to expressing his opinion he is never took the back seat. Poulter twitted that he has been a part of 13 PGA’s at Wentworth, has 1 Top 10 and has 8 MC. He also compared himself with Usain Bolt by saying that Bolt would never compete in a marathon just like he would not compete in Wentworth. Fellow professional Ian Ellis took a part in the debate and said that he has even more embarrassing record but will still be participating in the competition. To which Ian replied that it’s a great tournament but his stats don’t lie and he can’t shovel s*** uphill forever. This is not the first time Ian got involved in a twitter row. In the past he received a sharp criticism for calling an anti-Semitic nickname for Tottenham Hotspur fans, which he later apologised for, in 2010. He also called Japanese pro Hideki Matsuyama an idiot on Twitter in the WGC-Cadillac Championship for accidentally wrecked the 13th green when he was putting. Ian is a part of two world’s most reputed golf tours, the PGA tour and the European tour. He has been ranked number 5 in the world before. The highlight of his career is to win two World Golf Championships, one in 2010 at WGC-Accenture Match Play Championship and another in 2012 at WGC-HSBC Champions.